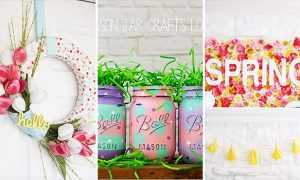 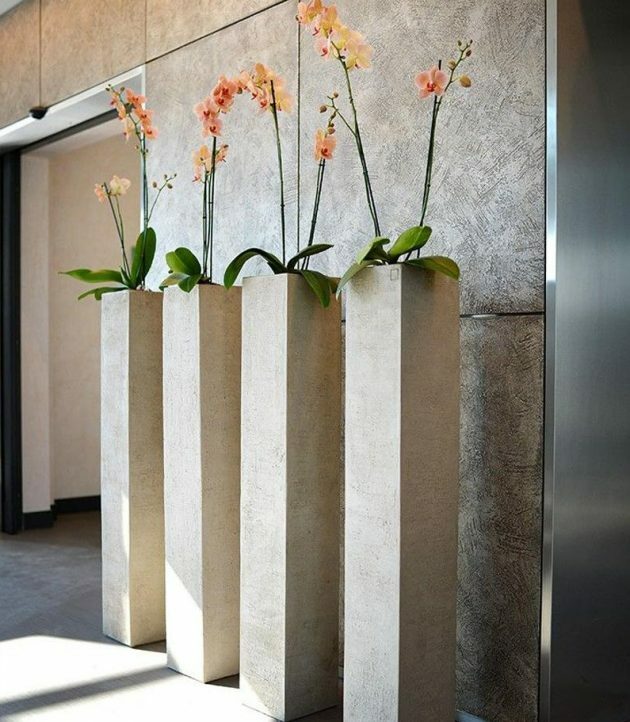 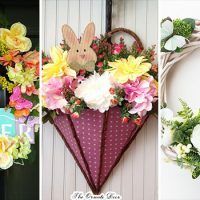 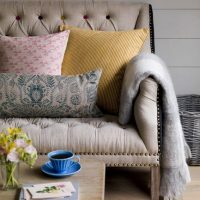 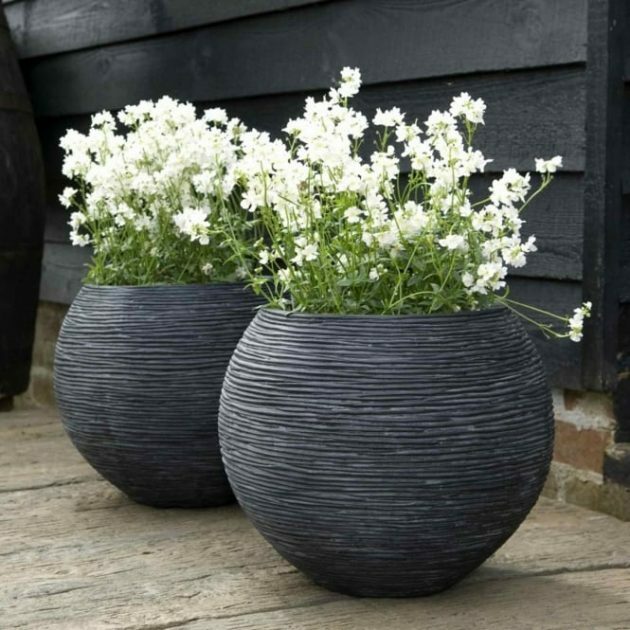 Sometimes a small change can make a surprising difference, such as decorative pots / planters, which can not serve only as a items for flowers, but you can make different arrangements and they will represent fascinating decorations for your home. 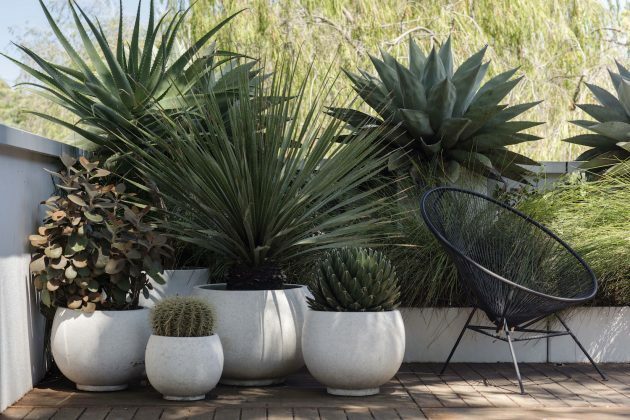 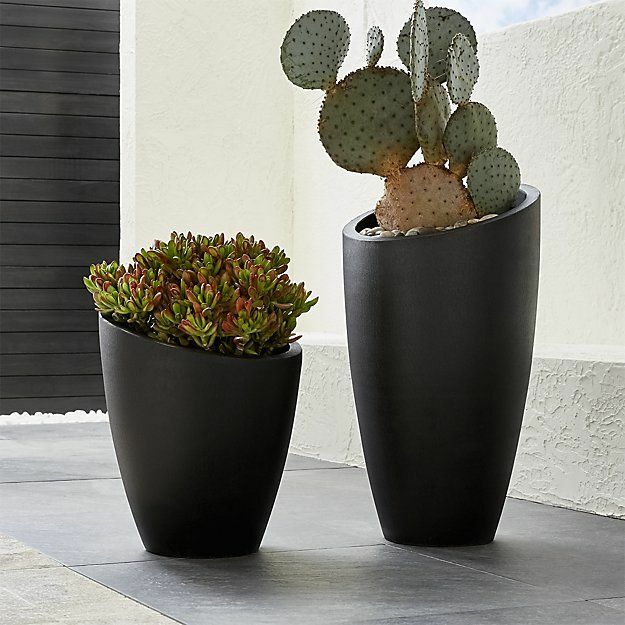 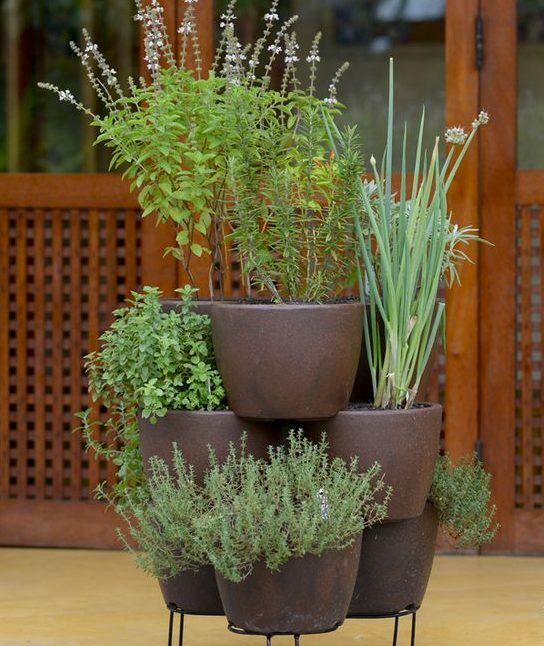 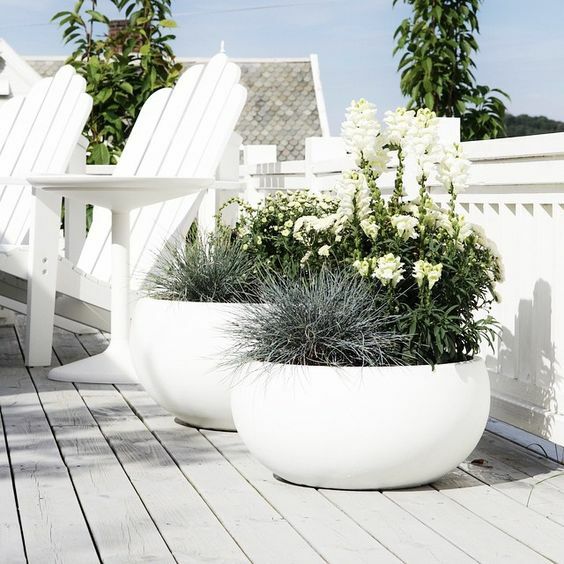 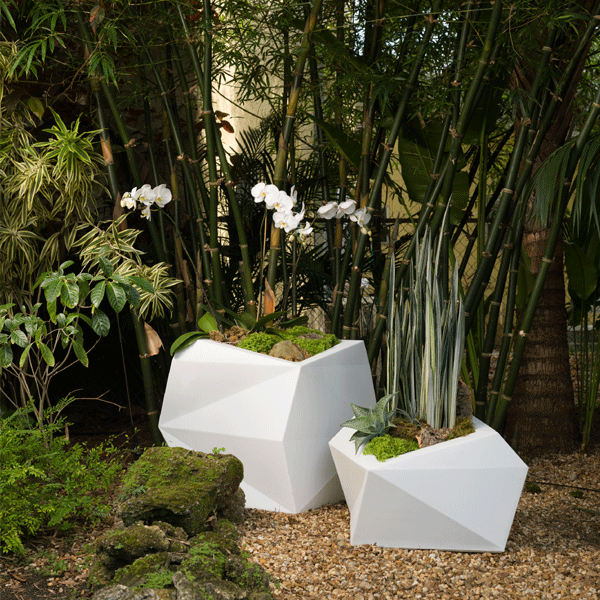 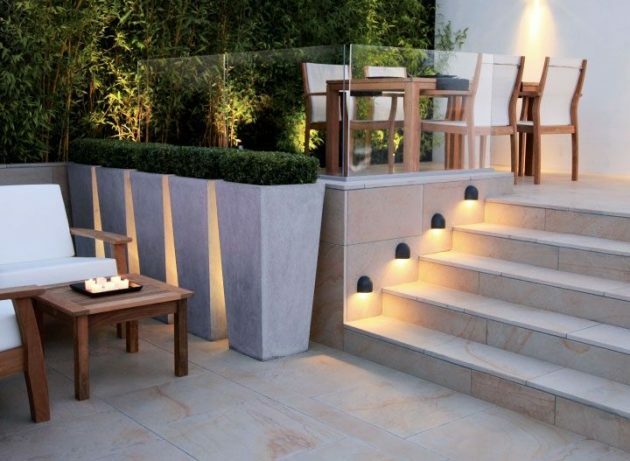 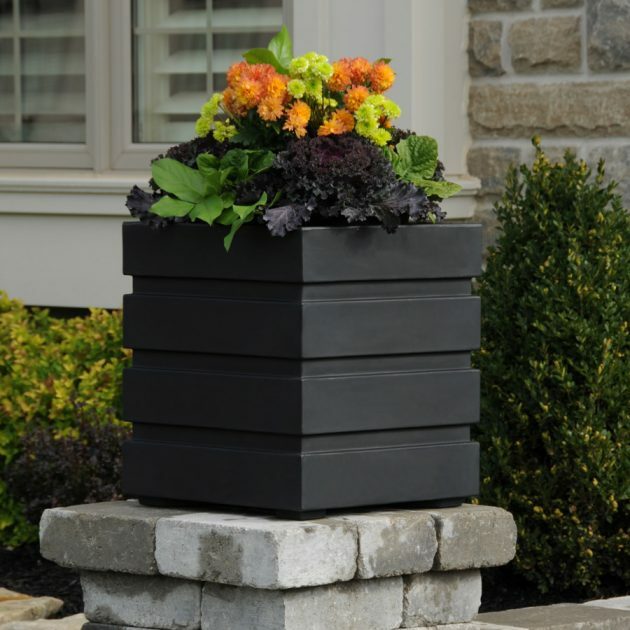 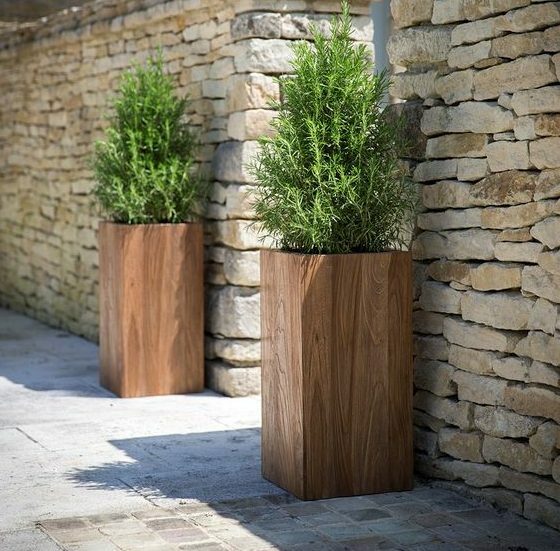 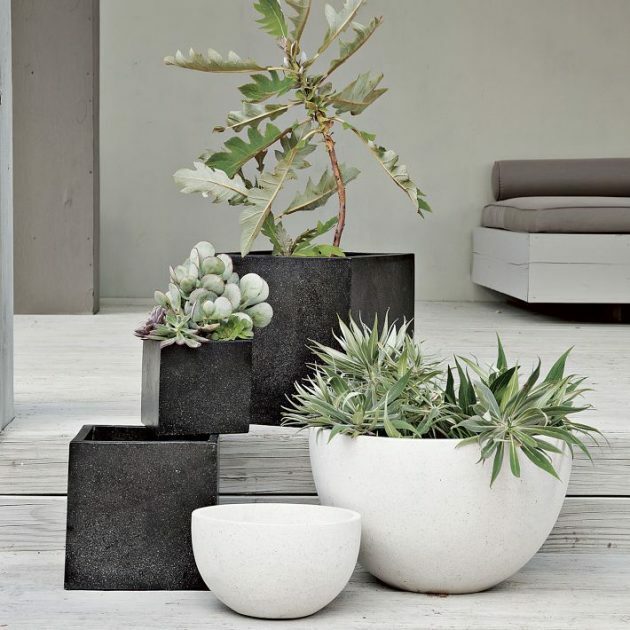 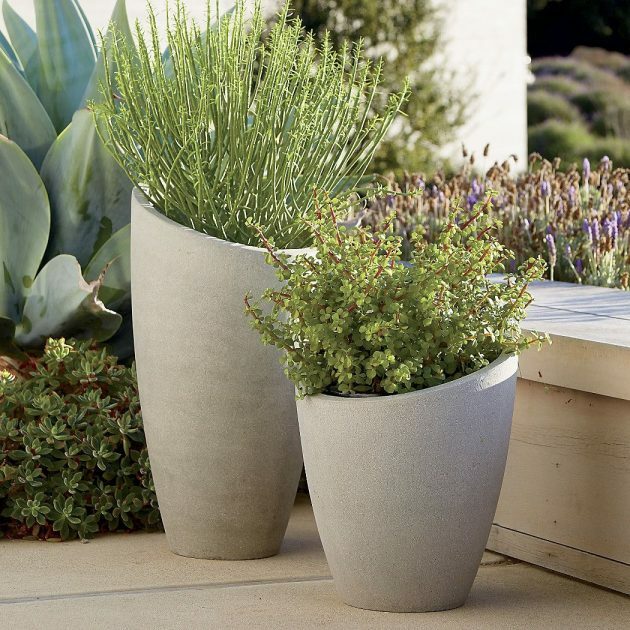 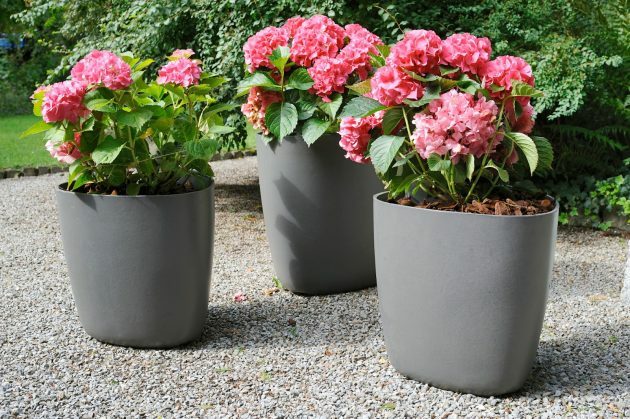 Replacing the boring pots and planters that you can see at every corner with some interesting and modern versions, will make your home or garden unique and irresistible. 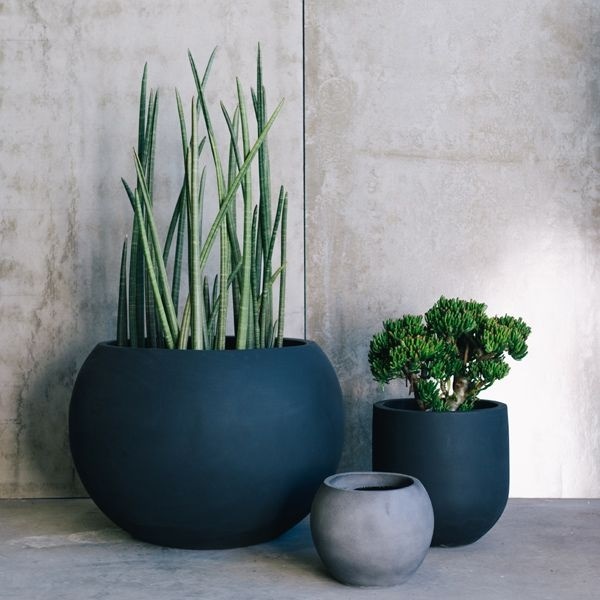 Indoor plants can be an excellent decorative element in every home. 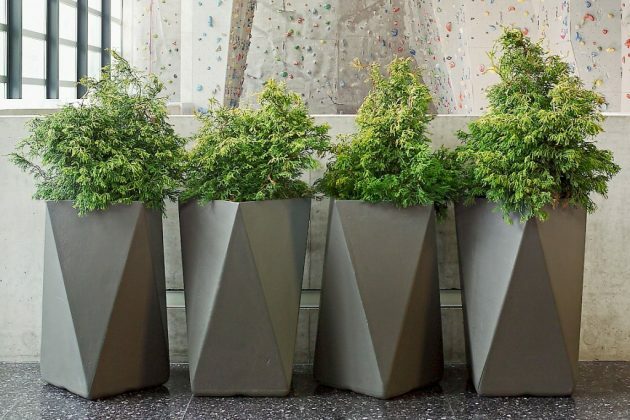 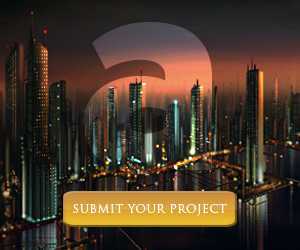 They can also help to improve the air quality, cover bad smells and reduce noise. 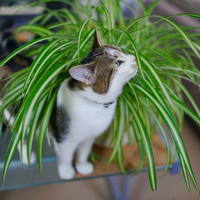 The benefits of plant breeding are abundant, but there are also different ways to show them. 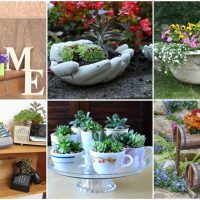 Of course you can keep the plants in the ordinary planters, but there are many other, more creative ideas that surely will catch your eyes. 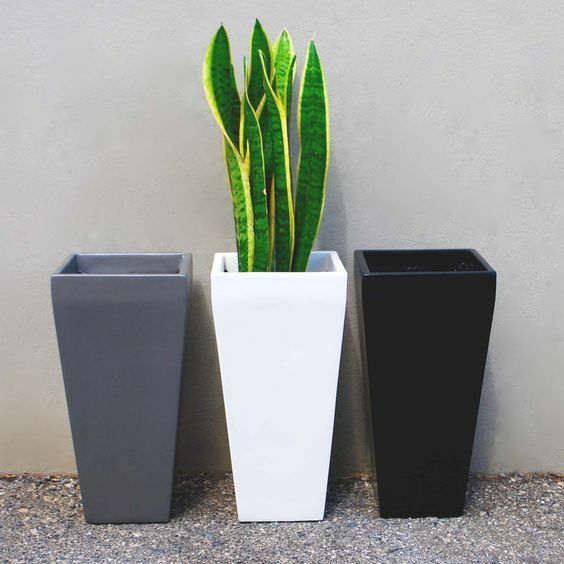 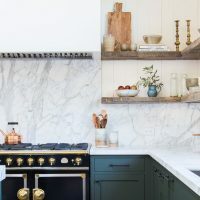 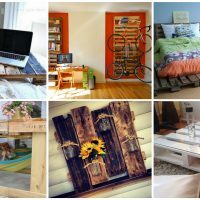 If you want a little diversity in your home, take a look below and you will see a bunch of little more different planters, which will look beautiful in every place where will be placed. 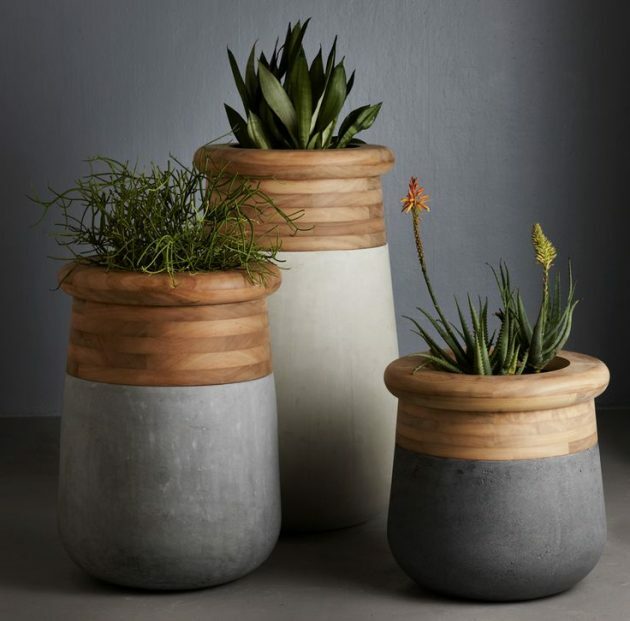 Enjoy in our collection of 17 Little More Different Planters To Adorn Your Living Space, and you will remain inspired!